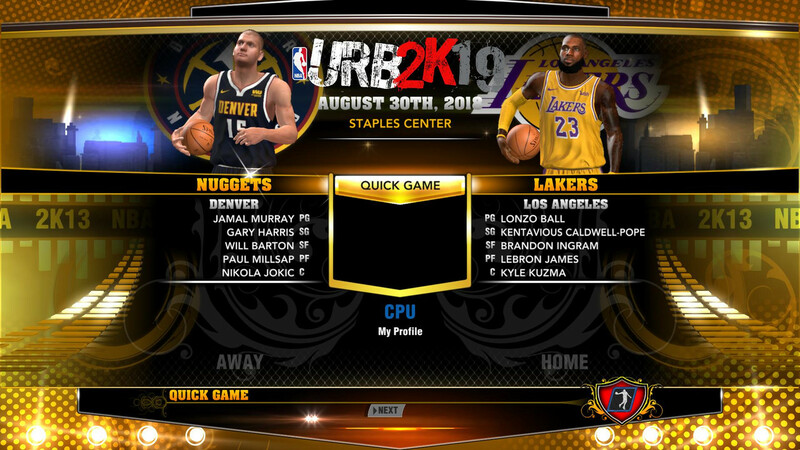 I recently downloaded and installed the URBmod in the NBA 2K13 PC game, including all retro versions. It's a FANTASTIC job! Congrats to the creators!! 1st: The NBA logo merges with the sponsor logo in the 2018 jerseys (see attached picture). I guess the NBA logo should not appear there. Did you also find the same problem? 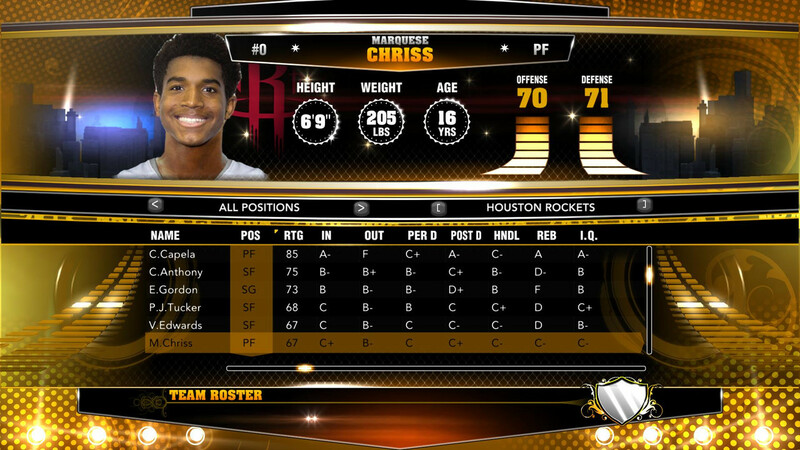 2nd: After loading the 2018Roster (and URB Sliders) and starting an association mode, the players are at the age of 2013! For example Ben Simmons is 16 years old. This problem does not happend when I load any other Roster from the Retro's. redownload part with global.iff, no nba logo whatsoever, you have old files. Regarding the problem with the NBA logo, I downloaded the files some weeks ago, so I assume that they are the very last version. Moreover, using the 3DM Tool, I could see that the nba logo does not appear on the sponsor logo in the jersey files. It's like the NBA 2k13 software prints the NBA logo on top of the jersey. Any idea why does the game do that even when there is no logo in the jersey file?? A comment on the second problem (2018 Roster)... I realize that in many game modes the season starts in 2013 and therefore players are so young. Interestingly, the problem is solved when I start an association mode with 82 games/season. In that case the season starts in 2018 (or 2017, I can't remember exactly) and the players have the correct age. However when I start an association mode with less games/season the season starts in 2013 and the players are too young again. 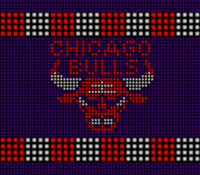 I appreciate any help, especially about the nba logo problem. Use URB global from 2k13 Art Files part. The end. NBA logo was removed few months ago. Redownload and check. There wont be roster files with 2018 schedule for 14 or 29 or 56 games season mode. Why? Because NBA Season is 82 games and i rly dont want to waste my time on creating virtual 2018 schedule for 14 games. All ages in all rosters are correct. I have no idea what are you talking about. 2018 Roster have 2017/2018 schedule. I made players 4 years younger, to prevent problems with season mode and age advancing. If you start season or asso, age will be correct, because it will be +4 for all players. Solution: use 82 games schedule. Last edited by skoadam on Thu Jul 05, 2018 7:10 pm, edited 1 time in total. I notice the AlltimeCurrent roster,Kendrick Perkins has wrong CF and Portraits. Hi,skoadam,I like your patch very much. Can't wait, the new season for 18-19. 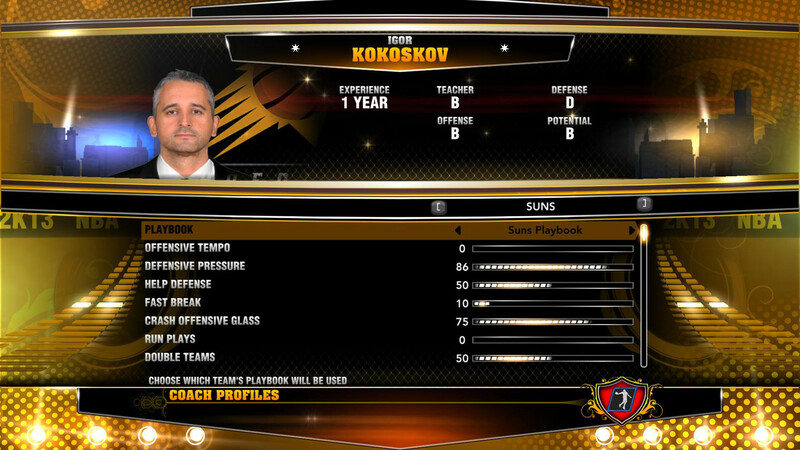 HI Sko, will you still update 2k13? Thanks a lot for your work brother. Wondering if anyone might be able to help. I had a problem after installing the mod where there are some players who have ended up with no heads and with white arms. Also some of the assistant coaches. When I looked on the notes it says that if I get that then I haven't done something right. I am sure I followed the instructions strictly and can't seem to figure out where I went wrong. Does anyone know of any common mistakes that people make to cause it and if there is a fix I can do? I followed the order of download and placed in the correct place. Should I have just placed the extracted folders in the main game folder? (I took the individual files and put them in separately). I just used the 2018 roster not the retro one. Could that be the issue? (one player I had problems with is Deron Williams (he was in my FA roster) and some of the assistant coaches I think were old players. There was another player as well that I noticed but I can't recall the name. He was either in the Raptors or the Rockets. The only other thing I can think of is doing a clean install and trying again but I am not sure there's any point if I do the exact same thing again and get the same result. Perhaps I made a mistake with the CF#2 folder info? I couldn't quite understand the instruction about the CF#1 (Part 9 download). Any help would be appreciated. I'm sure it's just a dumb mistake by me but I can't quite get my head around my error. Not extracted folders but files from folders. There is no missing texture in URB. Ok thanks. Good to know. So then it's just a case of me figuring out whether I put something in the wrong place or not then? Or perhaps going back and having another look at the download to make sure I have every part downloaded. I'll keep trying. In your experience what is the most common mistake that causes that issue? Like I said I will keep trying. Your mod is great, I really like it. Thanks for taking the time to create it. Great news, awesome work! I know the folks still playing NBA 2K13 greatly appreciate it. Thanks sko, I'm a big fan of your work. I appreciate it. Andrew wrote: Great news, awesome work! I know the folks still playing NBA 2K13 greatly appreciate it. 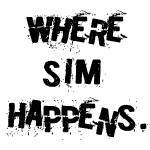 shems wrote: Thanks sko, I'm a big fan of your work. I appreciate it. Thanks for the update Sko! Is the ultraroster updated too? Thanks again! 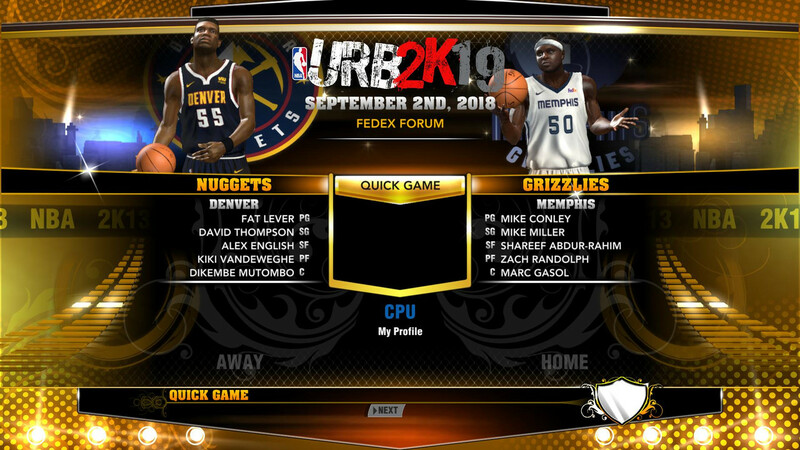 matmat66, ultra for 2k13 will be updated together with final 2019 release on day 1 of new season. skoadam wrote: matmat66, ultra for 2k13 will be updated together with final 2019 release on day 1 of new season. That's great Sko! Thanks again! Hi all. So sorry to do this but after a couple of weeks of frustration I'm at a loss. I'd appreciate any tips or someone pointing out what I may have missed. Mycareer crashes for me since the latest mod update. Older versions of the mod have worked perfectly. 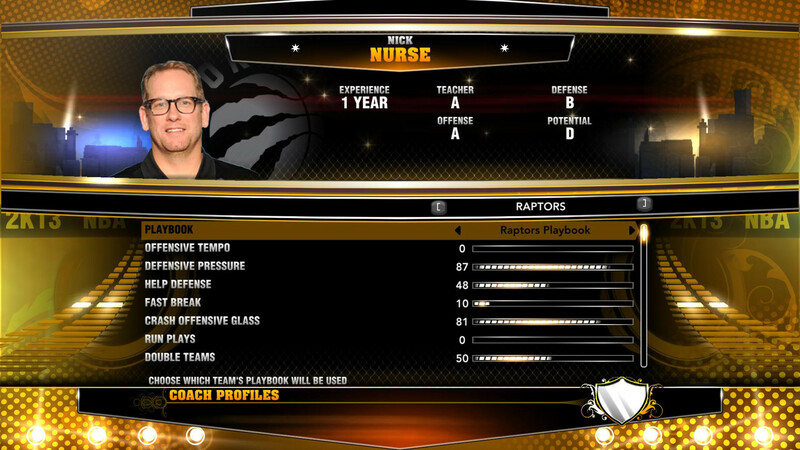 Crashes are straight to desktop and always when switching screens for example going from post game to press conference, from rookie showcase to draft interviews and sometimes from splash screen to main menu (in 2k14). Happens for both 2k13 and 14. On a fresh install without the mod both games run fine. 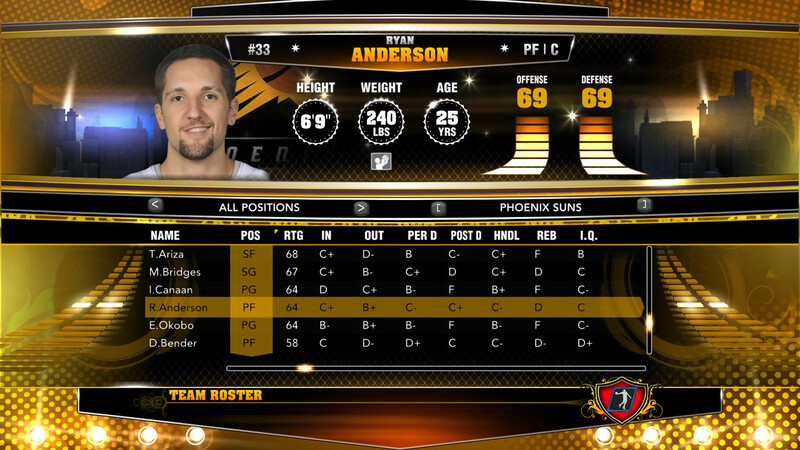 I played 20 games of a vanilla 2k14 season as a test (wife was happy that was how I spent the weekend lol). I have followed the instructions exactly as published on the site and re-downloaded files/fresh install multiple times. Fresh install includes deleting all files including setting and saves from appdata. Not running any other mods, just the files for URB. Yes I manually load the correct roster file before starting career. I'm using the 2019 roster files only, nothing from the retro files and unzipping each file in the correct order. Crash is straight to desktop, no errors etc. The game just closes down. 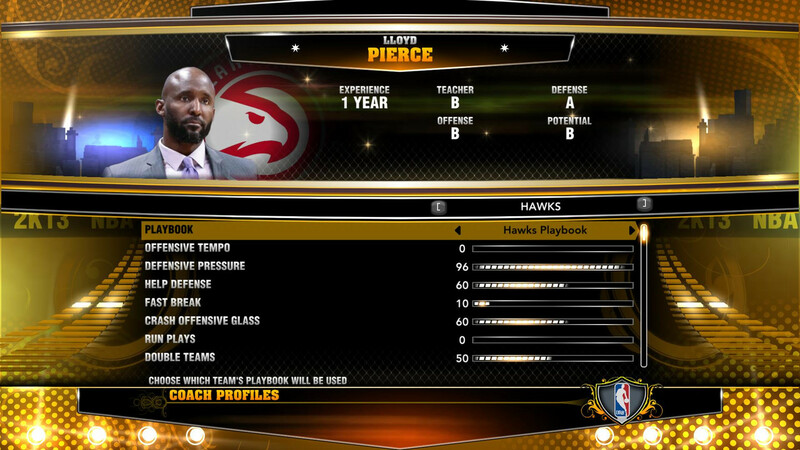 I have been able to start a career in 2k14, avoid creating the auto save and play a few games before the crash. 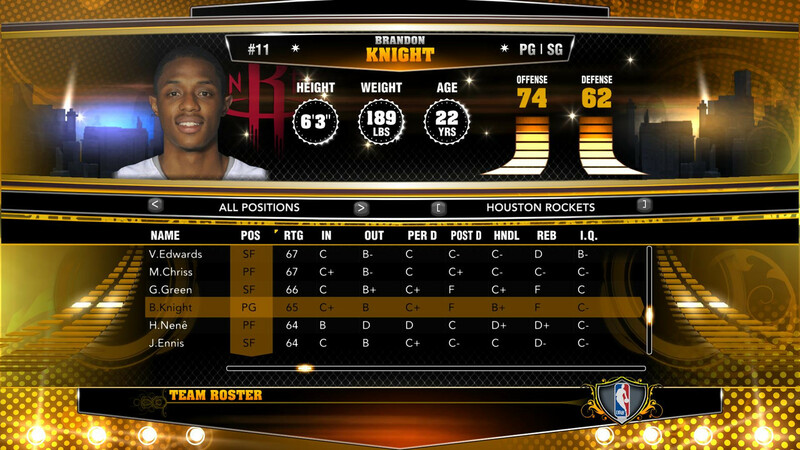 In 2k13 (using the 2k13 roster file) I can't even get to the main menu. Point 5 here https://skoadam.wixsite.com/urb2k/crash-why mentions using a special mycareer file. I've assumed that refers to the roster file, please correct me if I'm wrong. I have tried compatibility mode in various configurations and am running the game as admin. qwik_n_ez wrote: Hi all. So sorry to do this but after a couple of weeks of frustration I'm at a loss. I'd appreciate any tips or someone pointing out what I may have missed. 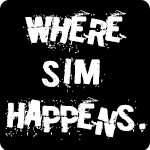 Sko has not created a mycareer-compatible file for either 2k13 or 2k14 yet. My guess is he will create one sometime after the season starts. Maybe he'll create one before then. He's both incredibly busy with work and incredibly lazy. Not sure which one is more influential at this point.